Yeah... Could someone translate this to English? 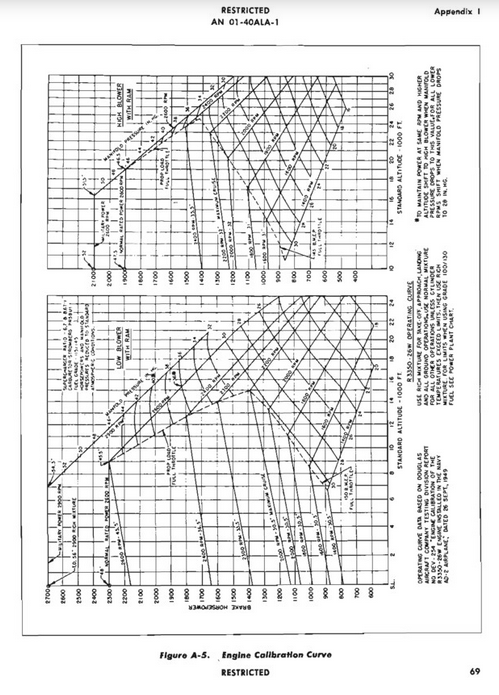 -according to the pilot manual charts military was 2900 rpm with 54,5 manfifold pressure at first stage of supercharger. WEP increased manfiold pressure to 61,5" at 2900 RPM at SL. you should do a bug report. I found out the rest afterwards and posted it into the same bug report, just waiting for response.